Miniature computer source M3-ATX is particularly suitable for motherboards Mini ITX format. It is an ideal platform for efficient power VIA C7 processor, Intel Atom/Dual-Core, AMD, and low voltage solutions. In addition to the advantages of its small size, it is also a source of high efficiency and completely silent operation without the use of any fan. For shipping to other EU countries visit this page M3-ATX 6-24V DC/DC 125W. 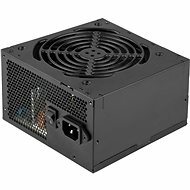 Für Versand nach Deutschland, besuchen Sie bitte M3-ATX 6-24V DC/DC 125W. Chcete doručit zboží do Česka? 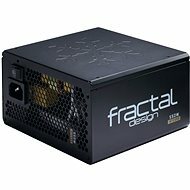 Prohlédněte si Mini-box.com M3-ATX 6-24V DC/DC 125W. Chcete doručiť tovar na Slovensko? 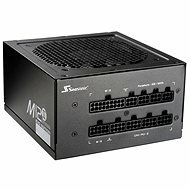 Prezrite si M3-ATX 6-24V DC/DC 125W. Für Versand nach Österreich, besuchen Sie bitte M3-ATX 6-24V DC/DC 125W. Magyarországra történő kiszállításért tekintse meg ezt a termékoldalt: M3-ATX 6-24V DC/DC 125W.